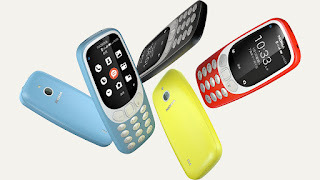 LoveNokia | Latest News and Information about Nokia Mobile: Nokia 3310 4G goes official. All details inside. 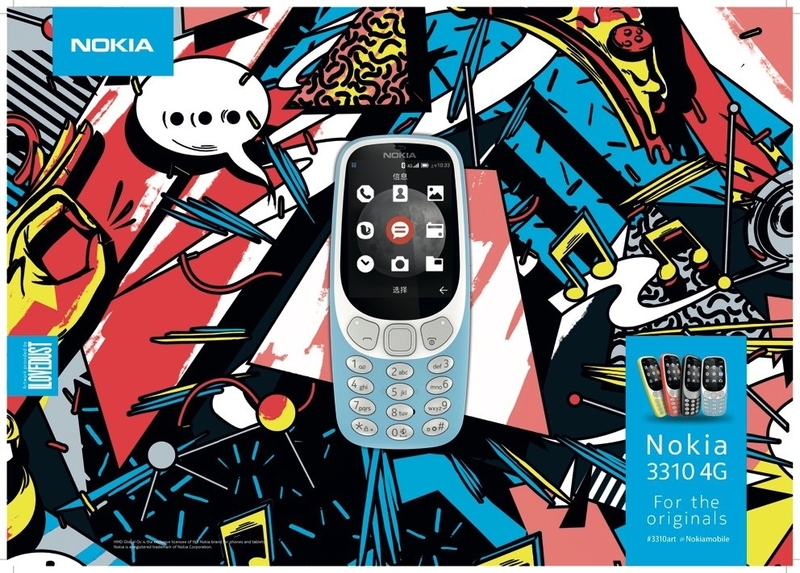 Nokia 3310 4G goes official. All details inside. HMD Global has released the long-awaited Nokia 3310 4G in China. The device runs on YunOS which allows you to install certain Android applications on this phone. Nokia 3310 4G also comes pre-loaded with popular applications for music, books and audio books. Nokia 3310 4G comes with a 2.4" QVGA display with a polarizing layer for better sunlight readability. It has 256MB RAM and 512MB of internal storage which can be further expanded up to 64 GB using a microSD card. The all new Nokia 3310 4G now comes with WiFi and can also be used as a hotspot. Powering the phone is a removable 1200mAh (BL-4UL) battery which can give a maximum standby time of up to 12 days. 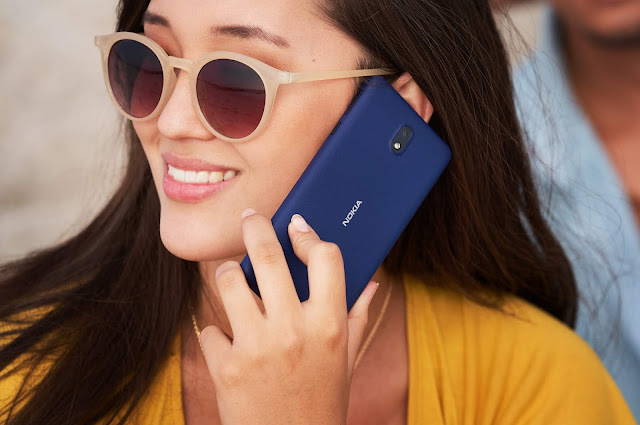 The phone is available in Fresh Blue and Dark Black color options. Size and Type: 2.4" 320 x 240 screen with a Polarizing layer for better sunlight readability. The phone is expected to go on sale in early February in China through China Mobile retail outlets. The pricing details of Nokia 3310 4G hasn't been revealed yet. HMD Global is also expected to release the global variant of Nokia 3310 4G at MWC.